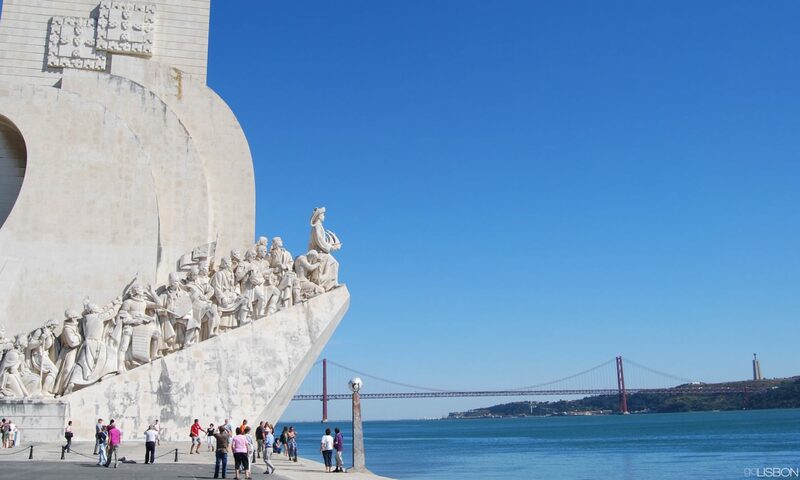 Lisbonâ€™s most iconic monument is celebrating its 500th anniversary throughout the year, with a special event at the end of June. 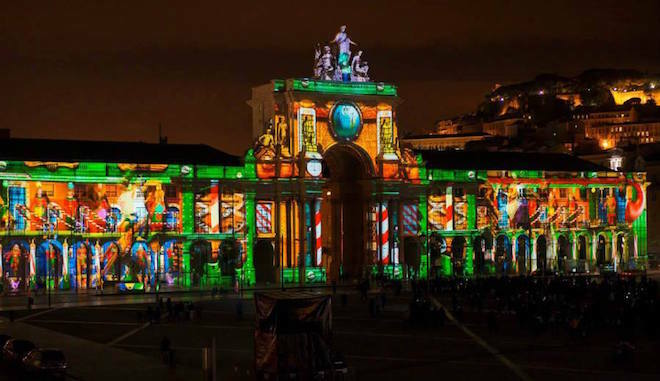 On the same month, the annual parade down Avenida da Liberdade on the night of the 12th will have the World Heritage tower as its theme and inspiration. 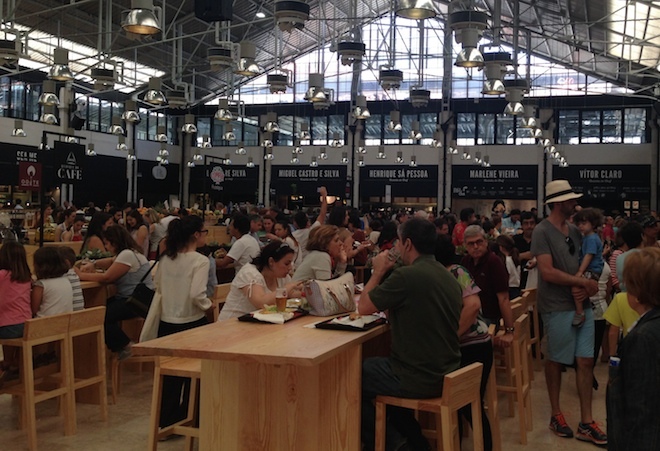 Lisbonâ€™s central market added a food court on the ground level last May, which quickly made it one of the cityâ€™s most popular spots. In 2015, it will add new attractions upstairs, including a restaurant, auditorium and gallery, making it more than a dining destination. 2014 ended with Lisbon having a 2-Michelin-star restaurant for the first time. 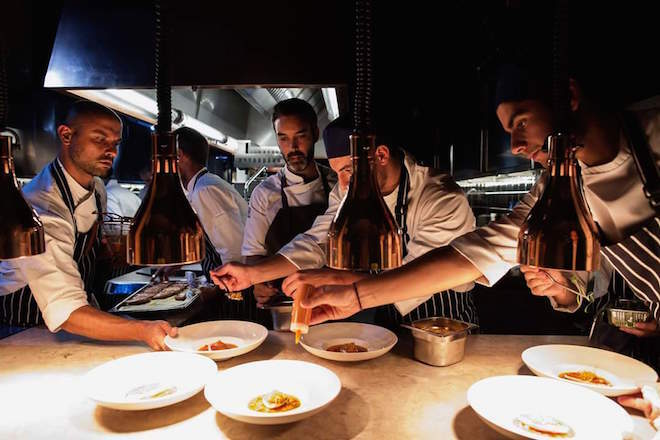 It was awarded to Belcanto, which had previously already been distinguished with one, and in 2015 there will be more acclaimed chefs opening new restaurants in the city. Henrique SÃ¡ Pessoa, known locally for his TV cooking show, closed his restaurant â€œAlmaâ€ in 2014, but will reopen it in a more central location, in Chiado, in the new year. And local celebrity chef Olivier will open a high-end restaurant and membersâ€™ club by Avenida da Liberdade, while in the same neighborhood there will be a new hotel with a restaurant managed by a Michelin star chef from Madeira. There will be more information about all of these places and more, throughout the year. 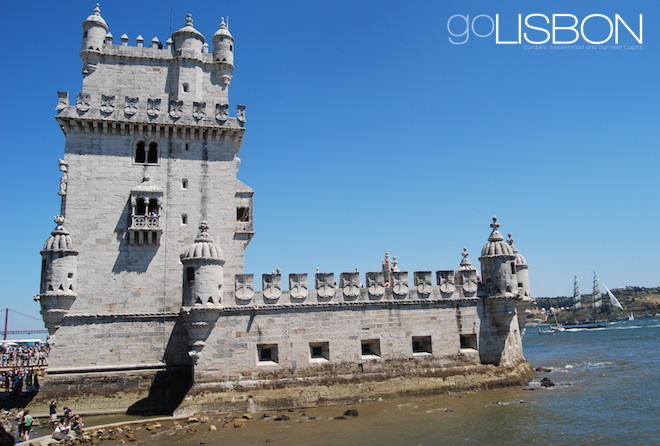 Itâ€™s one of Lisbonâ€™s oldest constructions, but was only unearthed in the 1960s. 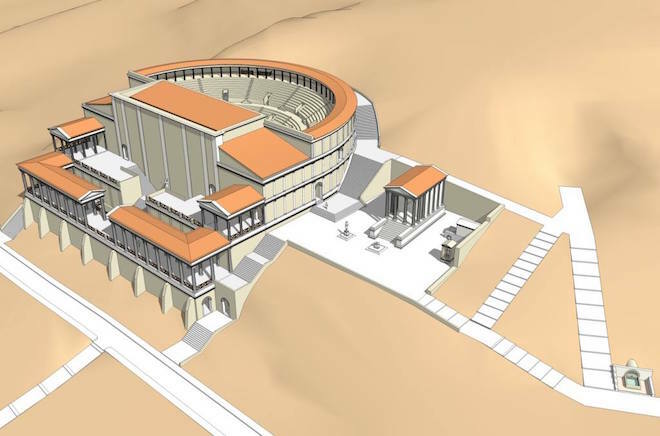 Itâ€™s the cityâ€™s Roman theater, which is now only seen in part, as an archaeological site. 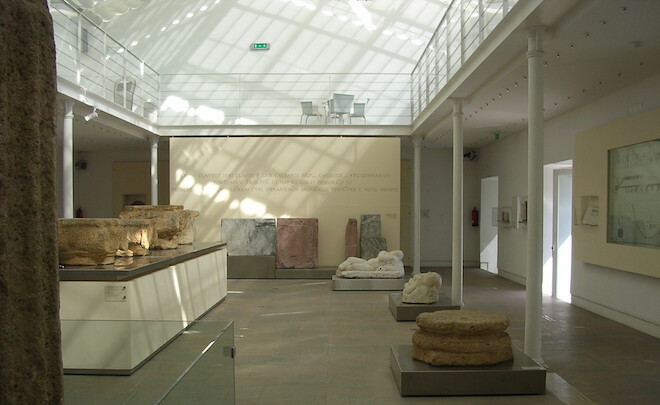 But a small museum with a few pieces found on the site was created in 2001 next to the excavations, only to close in 2013 for renovations. 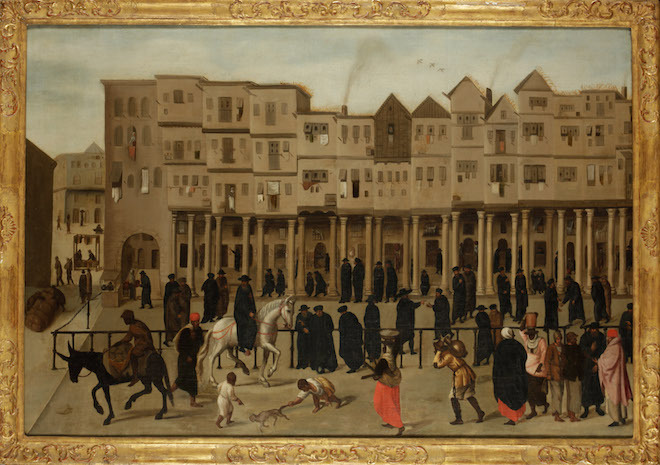 Now in May of 2015 it will reopen and will better explain life in Lisbon during Roman times, while also trying to bring the ancient monument to life. 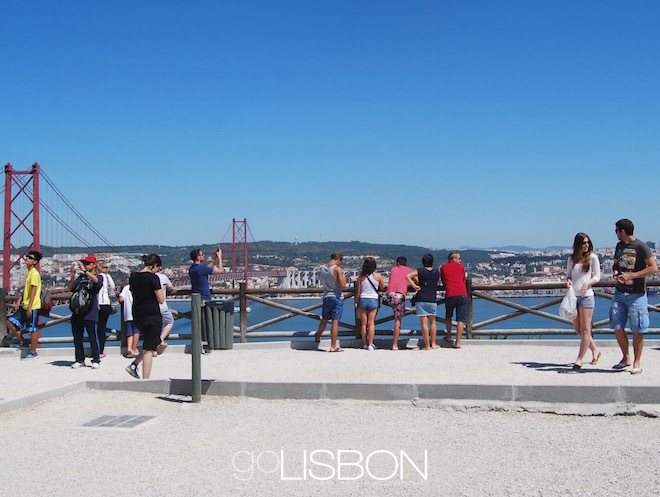 The 12th edition of the round-the-world ocean race chose Lisbon as a transatlantic stopover, bringing the sailing competition to the city from May 23rd to the 27th. 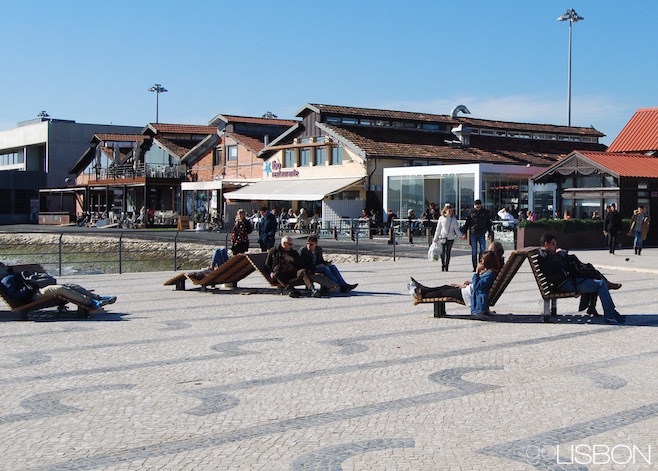 During these dates, you can expect to see the Lisbon waterfront with even more activity. 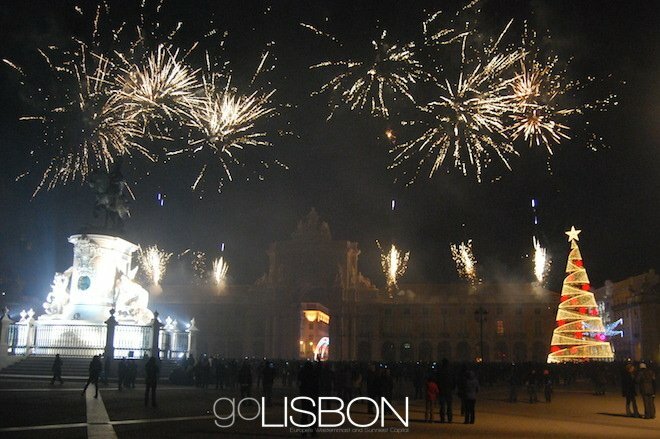 Itâ€™s one of Lisbonâ€™s biggest annual music festivals, but it had left the city for the beach in the last several years. 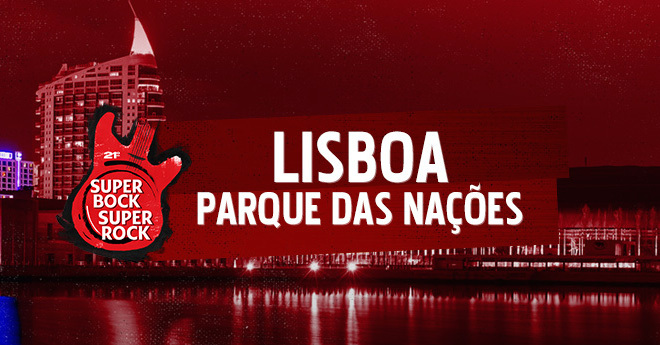 In 2015 itâ€™s back in Lisbon, in Parque das NaÃ§Ãµes, on July 16th, 17th and 18th. Right now only Florence and the Machine have been confirmed, but other bands will be announced soon. 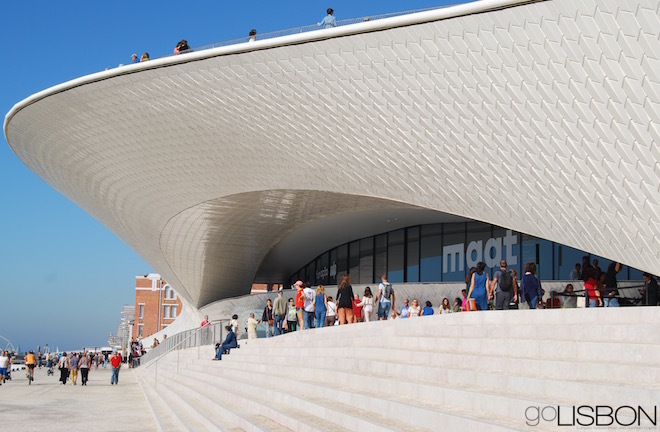 2015 is a year of Lisbonâ€™s design biennial which is essentially also a contemporary culture festival taking place in several venues around the city. Itâ€™s only happening late in the year, in November and December, so there is no information about it at the moment, but you may now mark your calendar. With the Atlantic just a few minutes from the city center, Lisbon doesnâ€™t really need an â€œurban beach.â€ But after the Ribeira das Naus waterfront promenade by Comercio Square became a â€œbeachâ€ last year, there was an idea to turn another waterfront area into a central â€œbeach.â€ That project seems to be coming true, and the location is in the BelÃ©m district, not far from the Discoveries Monument. There will be beach chairs and an actual beach environment but no sand, only a lawn — and no swimming. But plenty of sunbathing. 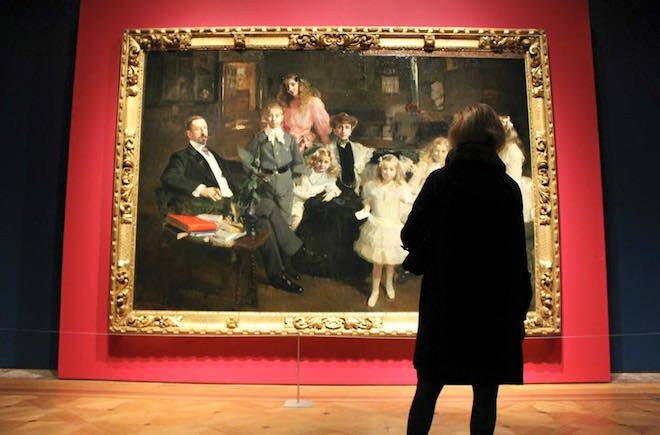 Will 2015 be finally the year when the new Coaches Museum opens its doors? The building has been ready for a couple of years, but the inauguration has been delayed several times. Itâ€™s now said that itâ€™s scheduled for the summer, but locals have to see it to believe it. And tourists will also see more of Lisbonâ€™s magnificent old carriages that also have to be seen to be believed. These fairy tale vehicles that once transported royalty and nobility can currently still be admired in the old museum, but when the new one opens, there will be more to see and more to learn about them, and about the times when they used to roam the streets of Lisbon and elsewhere in Europe. 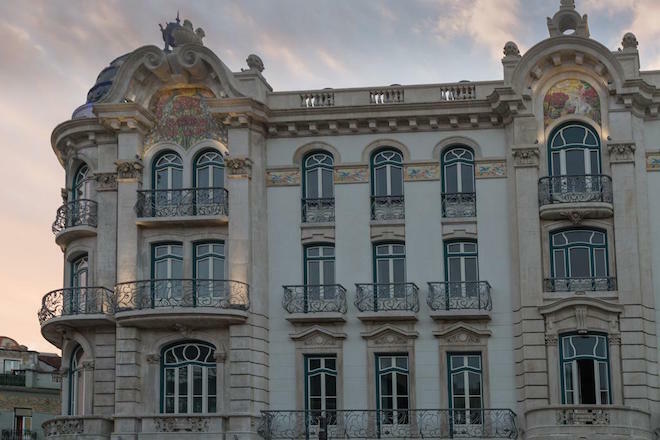 Portugalâ€™s network of historic hotels will finally open one in the capital, in one of the arcaded buildings of Comercio Square. 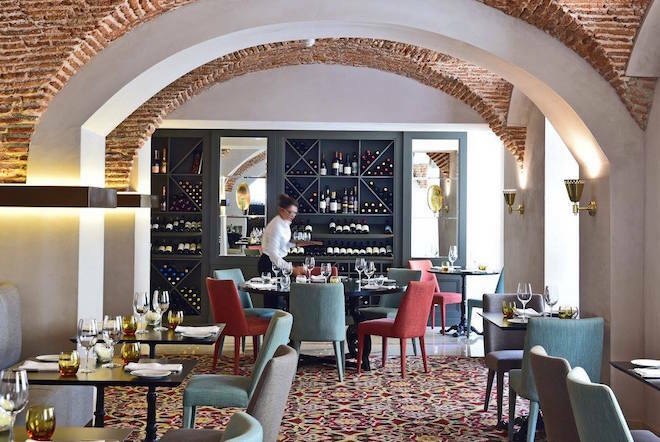 Scheduled for some time in the summer, the Pousada de Lisboa will blend the historic and the contemporary, plus an unbeatable waterfront location. 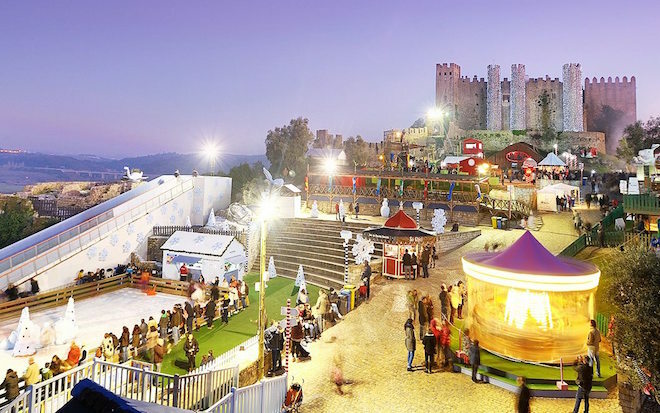 Another excellent location is that of the upcoming Hotel Santiago de Alfama, just steps from the castle and around the corner from a couple of the cityâ€™s most beautiful viewpoints. And yet another special place where you may be the very first guest is Porto Bay Liberdade, opening soon by the cityâ€™s luxury shopping boulevard, featuring a refined restaurant and rooftop lounge.